Jessica Chastain is such a great role model in so many ways (she’s an outspoken feminist and proud redhead), that it’s hard not to fall in love with her with every glimpse of her. And after chatting with Glamour magazine this month, it’s near-impossible not to fall head of heels for our beloved J-Chassy, as she dishes her best beauty secrets, one of which is the almighty god that is raw coconut oil. Ah, coconut oil, the essence of natural beauty. 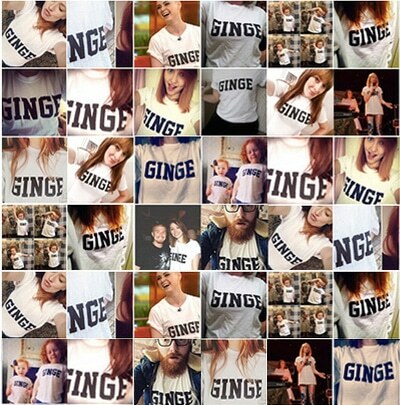 How we love thee. It makes a lot of sense to read that J-Chassy uses coconut oil for her beauty regime. With antioxidants and lauric acid, raw coconut oil has taken the beauty and wellbeing industry by storm for its multiple uses (including anti-aging! ), thus making our beauty regimes an absolute joy. We couldn’t agree with you more, JC. 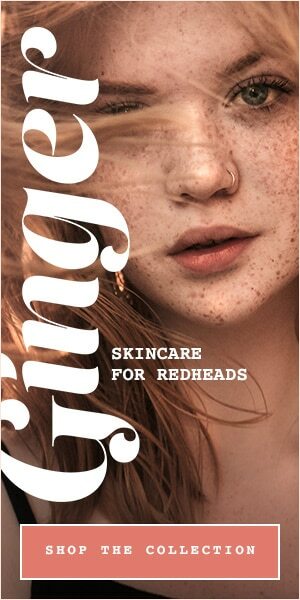 In fact, here are 10 of our favourite ways (there are heaps more) for redheads to reap the benefits of coconut oil. Believe it or not, raw coconut oil is actually SPF 4. 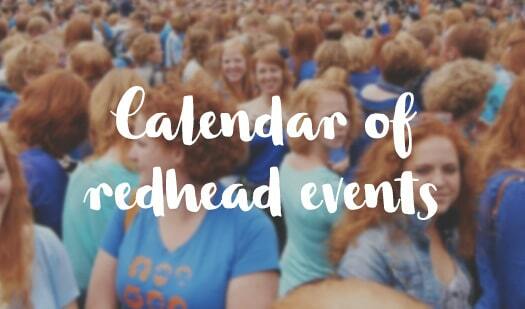 Although, as you know, redheads should wear at least SPF 30 or year-round due to their sensitive skin and to help combat the aging of skin. But if you tend to have dry/sensitive skin, coconut oil offers a lightweight surge of moisture for your face when you’re in need. Raw coconut oil is a solid below 25 degrees celsius, so warm up a pea-sized amount between your palms before using as a face moisturiser. Shaving is very irritable to your sensitive skin. But coconut oil is a great post-shave treat as it won’t irritate your skin or cause stinging; instead it helps to replace any moisture lost (and gives a healthy shine to your pins, too). Try it on your armpits for super smoothness for your underarms! Another tip: coconut oil can replace the need for shaving foam too, leaving not a single red bump in sight! Use cotton wool to wipe coconut oil over eye make-up. The coconut oil dissolves the make-up (even mascara!) and lifts it from your skin so that it can be removed easily and without the need to scrub at the delicate skin around your eyes. It may feel a bit greasy on your chops, but a light sheen of coconut oil will do wonders to keep your lips hydrated, including soothing dry and cracked lips. Who needs highlighter when you’ve got coconut oil? Apply a light sheen on top of your make-up to define and highlight cheek bones and brow bones. Similar to cracked lips, any drier parts of your body will benefit from a shock of coconut oil hydration. For feet, smother your tootsies with coconut oil just before bed and wear socks overnight to lock in the moisture. You’ll wake up with super-soft feet! Coconut oil contains heaps of antioxidant and skin-repairing qualities to promote healing and soothe the pain and soreness of sun burn. You may expect the oily consistency of coconut oil to clog pores, but with its anti-oxidant ingredients, it is a lightweight method to help prevent blemishes and also helps to repair and skin damage you may have from previous acne or spots. Natural red hair is generally more fragile and coarser than other hair colours, so it craves moisture. For an intense hydration boost, warm a scoop of coconut oil between your palms and comb through your hair from your ear down to your tips. Keep it covered under a shower cap or towel and leave for at least an hour (or overnight if you can). 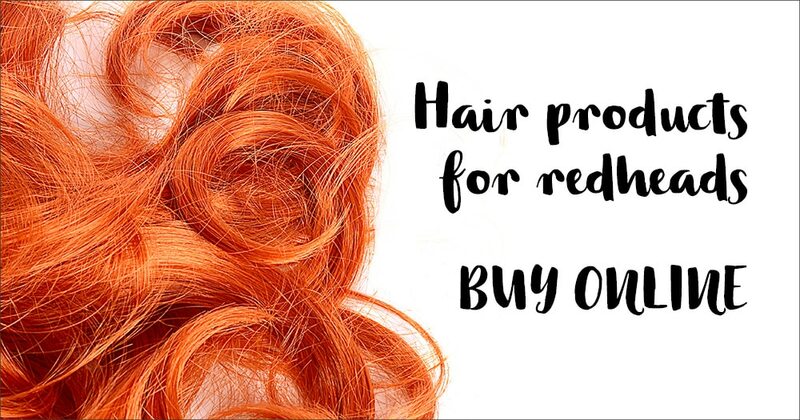 Wash your hair with shampoo and your red hair will be gleaming and beaming! With its fatty acids and antimicrobial properties, regular use of coconut oil in your hair helps promote hair growth, strengthens your strands and even fights dandruff. 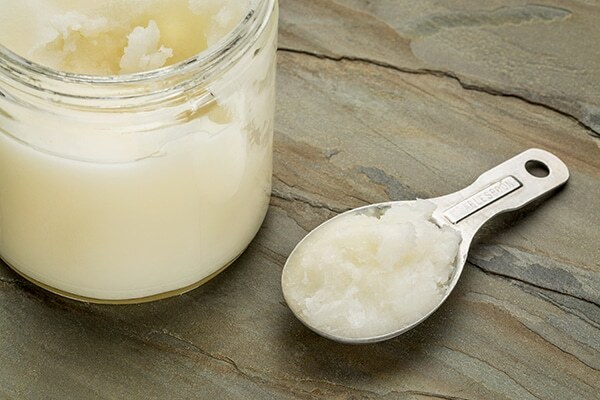 Another great thing about coconut oil: when travelling by plane, coconut oil is a solid under _ degrees, so doesn’t count as a liquid on your carry-on luggage. Win! One final thing to add: coconut oil smells DIVINE. If for no other reason, it’s glorious enough just to use for the scent!